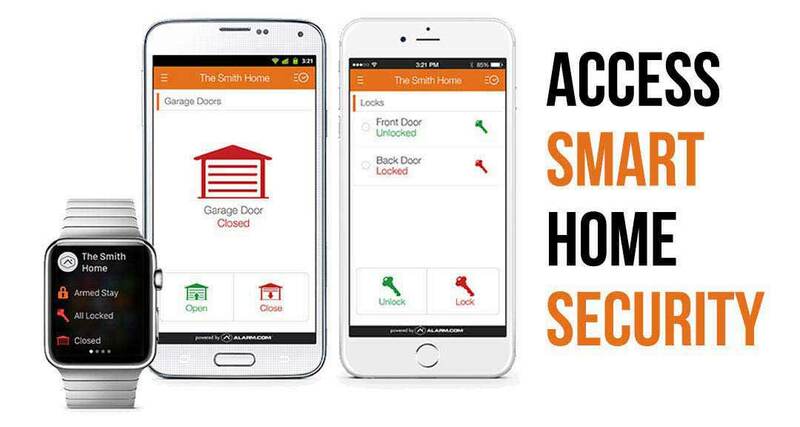 The golden age of smart home security systems is upon us. For those in Sand Springs, Sapulpa, Owasso, Tulsa, Broken Arrow and around the state of Oklahoma, we have a treat for you. The best in the business are back at it again. Since 2003 we have been meeting and exceeding expectations for customers. 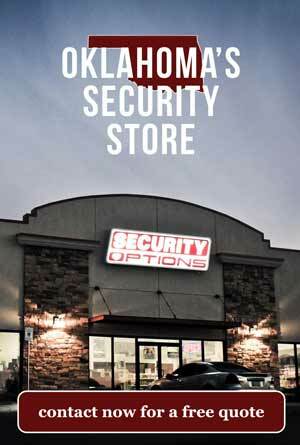 Our customers are looking for simple solutions in alarm systems, smart home automation, video surveillance with doorbells that are security cameras and more. These home improvements are easier than they have ever been. If you are looking for a dynamic home that is sure to impress look no further. We can guide you in the right direction. All you need to do is simply give us a call and we’ll get you the tools you need or send out an installer to get you going asap. We believe in doing the job right the first time and keeping customers for life. So, you’re probably wondering what you can do. If you’ve ever thought about opening your garage door to let in your friends or family, we’ve got you taken care of. If you have ever wanted to see who’s on your front porch even when you’re away at work, we can take care of you. If you want to save money by adjusting your thermostat when you are at the office, on vacation or elsewhere in the world, then you are in luck. Energy management is as important now as it ever has been. Do you think about doing your part? Well today we have a system that will make it easy. 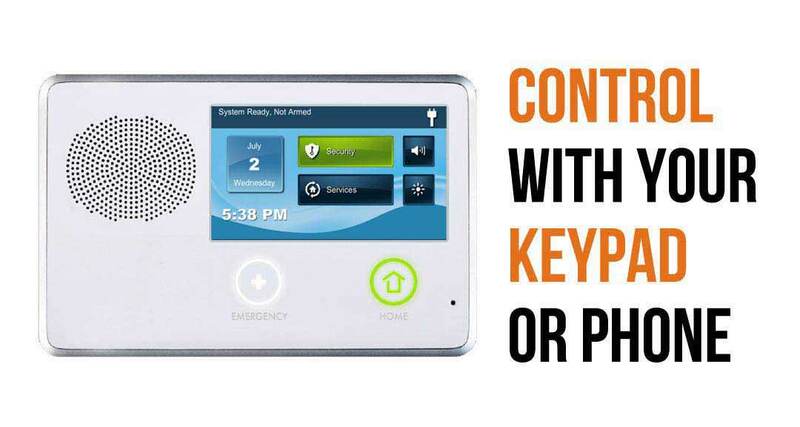 Just keep track of your appliances, heat and air. The lower your bill, the less energy you are using, the more money you are saving. We are proud to install smart thermostats with any system we can. We have what we call customer companions. No matter what your needs are, we aim to get you in the right system. Every home is different and that’s why we have thousands of different setups we can put you into. That’s why we prefer to do what’s called a walk-through to assess exactly what you need to get going. Custom video, home and business solutions are our specialty.